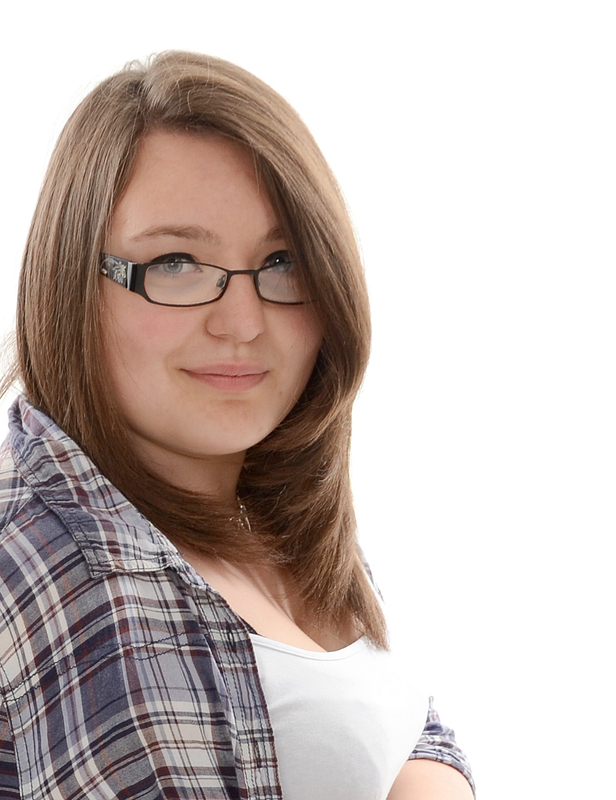 Louise is 17 and is a sixth form student at The Norton Knatchbull Grammar School. She feels privileged and is very much enjoying being able to study both art and photography as A levels. For her current artwork, Louise is enjoying the exploration of landscape art. At school she has been looking at Japanese Landscapes, and studying Ukiyo-e artists (such as Hokusai and Hiroshige) and it has inspired her because of the great influence their artwork had on Western Artists like the impressionists. The impact of their art was so strong and it is such an intriguing topic. Most of her inspiration for the current artwork comes from the surrounding countryside we are gifted with in Kent. As for her photography, Louise enjoys the idea of capturing a moment and emotion in time. The inspiration she has gained is from her own experiences with loss. Recently in her A level studies Louise has been capturing time in abandoned buildings and looking at the withering away of certain objects to try and hold a sense of endlessness in her photography. She wants to explore the theme of immortality, and show that even though an object or home is disrespected and dishevelled, it still holds the memories and will forever hold the essence it once had.